Teaching children how to write letters can be a fun experience. Even though traditional letter writing has taken a backseat to other popular forms of electronic correspondence, such as emails and texts, it's still an important skill children need to practice. First, discuss the basic parts of the letter. 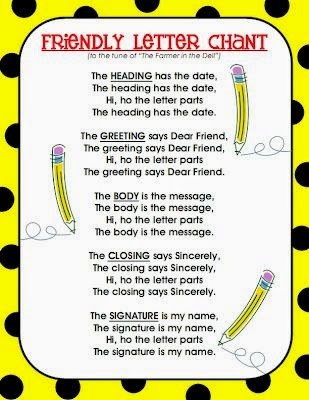 Using this printable to introduce the basic format of a letter is a creative way to tie in the relationship of the head and body. This is a cute song to help learn the parts of a letter. Here are several free powerpoints that teach letter writing. You can flip through the slides on your computer while discussing the concepts. I absolutely LOVE this book! 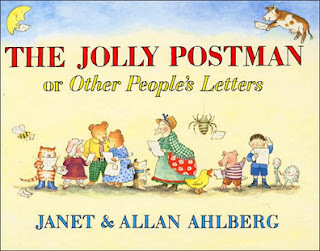 It teaches about writing friendly letters as children open real envelopes addressed to fairy tale characters. It's SO cute! This informational book takes the reader step-by-step through the process of writing different types of letters. When a whale shows up in Emily's pond, she writes her teacher the best way to care for him. An adorable story with a teacher and student writing to each other. A letter-writing project is assigned and Leigh chooses to write to Mr. Henshaw, his favorite author. Mr. Henshaw's surprising answer changes Leigh's life. A must read! This true story will help your child understand the power of the pen! 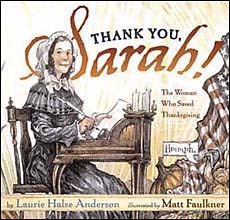 For 38 years, Sarah Hale wrote letters trying to encourage the government to make Thanksgiving a national holiday. 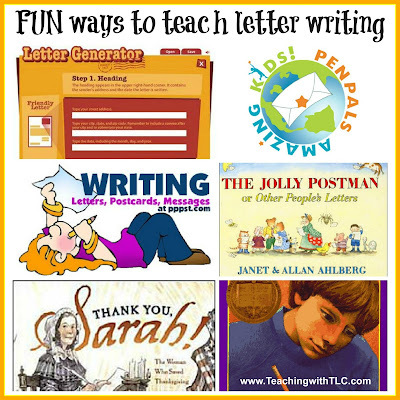 Now, let's have fun practicing letter writing skills. Remember to relate this skill to real life as much as possible so your child sees the importance of writing letters. Write thank you letters, letters to encourage missionaries, and letters to good friends and family members. Here is a free letter writing template to help you get started. Did you know that there is a city in Canada named the "North Pole" that has volunteers who spend over 190,000 hours every year writing children back for Canada's Write to Santa program. My favorite part is that the letter from Santa is personalized and postmarked from The North Pole! The Amazing Kids! 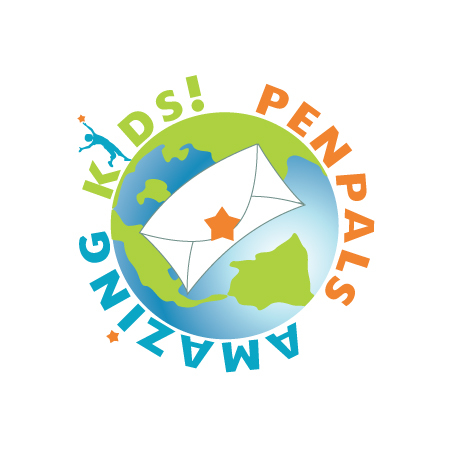 PenPals Program is a safe way for children to find a Pen Pal. It is a literacy-based, traditional letter writing pen pal program, available to all children ages 5-17 worldwide. Use the Letter Generator for an interactive approach to writing letters. 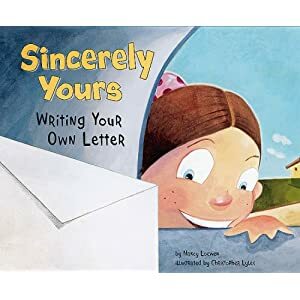 I like how it walks the child through the letter writing process step-by-step and teaches them about each step along the way. This is my favorite on-line resource for writing both friendly and business letters. Write your favorite author. As an author myself, I can tell you firsthand that authors love hearing from their readers. My oldest son wrote his favorite author, Mary Pope Osborne, several years ago and he was thrilled when he received this letter back from her. Write a government official. It can be your mayor, governor, or any other elected officials. 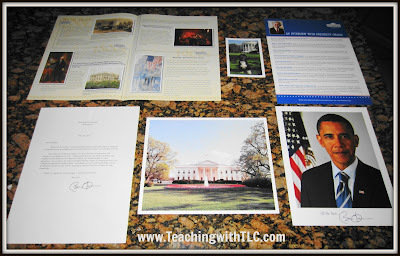 My children recently wrote the president a letter, and they were so happy to receive a packet of goodies in the mail from the White House. Write a celebrity. My oldest son loves Jay Leno's amazing car collection, so he wrote Jay a letter to discuss it. Look at what he received back- an autographed photo along with a letter! He keeps the photograph framed in his bedroom. It will always be a wonderful keepsake. Write an athlete. My two middle boys have been big fans of Tim Tebow. After they read his book, Through My Eyes, they wrote him a letter. A few weeks later, they received a letter and a postcard in the mail from Mr. Tebow's organization. Very cool! 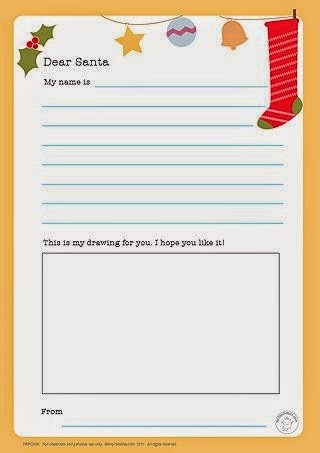 Here is an interactive activity your child can complete to practice his letter writing skills. 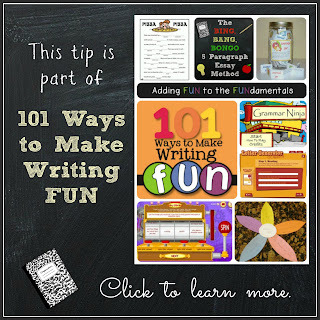 Enjoy making writing letters FUN!